So you’re moving away from Calgary and you need to sell your home. Regardless of the reasons why you are selling, we know your ultimate goal remains constant: To achieve the best possible price for your home in the shortest amount of time, and with terms favourable to you. As our client, you can expect valued assistance throughout the transaction to help you make informed decisions that will lead to a successful home sale. Marnie gave us a great experience and she came highly recommended. She lived up to everything that we heard. We’re very happy with how she and her team treated us and there was never any pressure. She gave us lots of good advice and made the whole move a lot easier. 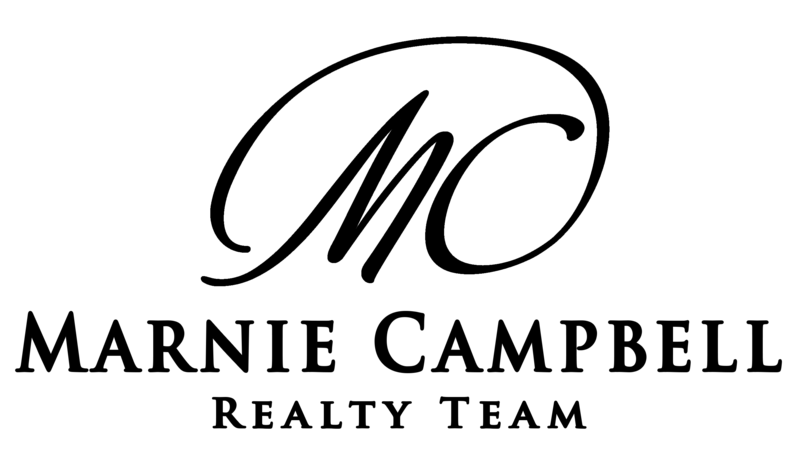 - Wayne and Debbie S.
Perform a comparable market analysis to determine the best listing price so your property sells for the highest price the market will allow within the shortest period of time. Ensure your home "makes a great first impression". We assist with home staging and ensure your listing has professional photos and measurements. We'll help your home stand out from the crowd and draw buyers in. Put together a proven marketing plan to ensure that your listing is seen by the most agents and buyers possible. We'll advertise your home through a variety of methods, including local publications, online MLS® listings and social media. We'll help you understand contract contingencies and details of the closing process, in addition to handling all the paperwork for you.  The Marnie Cambell Realty Team is here to represent you throughout the entire selling process, and to make sure that your real estate transaction is a positive and profitable experience.